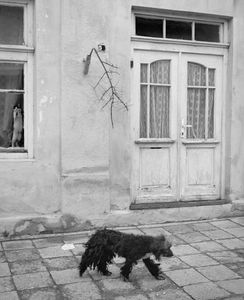 Sammallahti has travelled widely as a photographer, from his native Scandinavia, across the Soviet Republics through Siberia, to Japan, India, Nepal, Morocco, Turkey, across Europe and Great Britain, and even to South Africa. 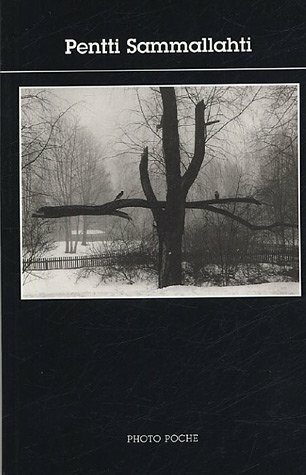 Sammallahti’s travels and interest in fine printing and lithography has led him to publish numerous portfolios of which the largest and most well known is “The Russian Way” (1996). 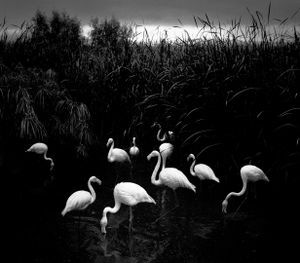 As a benchmark figure in contemporary Finnish photography, his work has a supernatural sense of a moment in time with the sensitivity and beauty of the world displayed through its animalistic existence. His particular use of dogs, which reflects the human existential experience, shows the shared nature of the earth with a gentle humor and fleeting attitude. 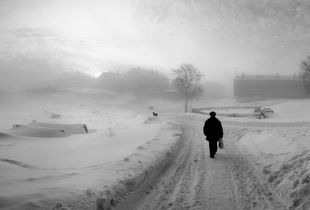 Sammallahti describes himself as a wanderer who likes the nature of the great north, the silence, the cold, and the sea. He likes the people and the animals of far off places and he records the relationships between them and their environment. As a master craftsman, he meticulously tones his prints, which come in various formats, from 4 by 5 inches in image size to panoramas of 6 by 14 inches. 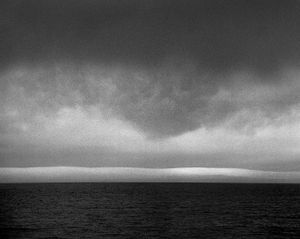 In 2010 for his retrospective exhibition in Helsinki he created large format pigment prints, about 9 by 21 inches and 15 by 35.5 inches in size. 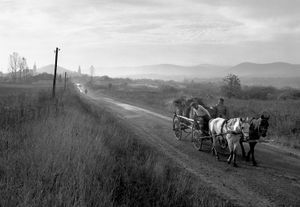 As a passionate seeker of the perfect mechanical printing method, his own innovative printing techniques and reintroduction of the portfolio form have re-awakened broader interest in published photographic art. Influenced by the idea of ‘artist books’ – individual works in which the artist is responsible for the whole: photography, the making of prints, layout, design and typography, reproduction and often the actual printing process either with the offset or the gravure method. 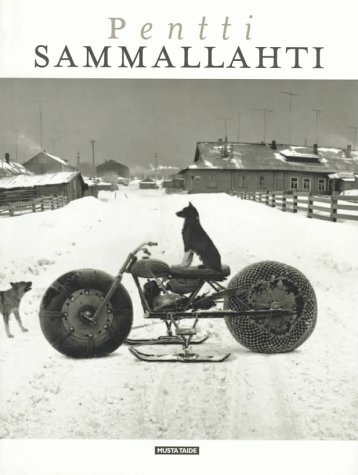 Since 1979, Pentti Sammallahti has published thirteen books and portfolios and has received awards such as the Samuli Paulaharju Prize of the Finnish Literature Society, State Prizes for Photography, Uusimaa Province Art Prize, Daniel Nyblin Prize, and the Finnish Critics Association Annual. 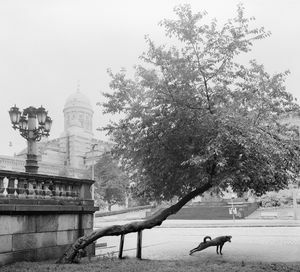 From 1974 to 1991 Sammallahti taught at the University of Art and Design in Helsinki, retiring when he received a 15-year grant from the Finnish government, an unusually long endowment, which is no longer awarded. 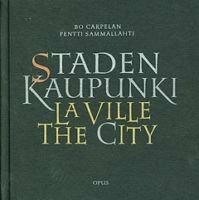 Both as a photographer and a teacher, he has had an enormous influence on a whole generation of documentary photographers in Scandinavia. 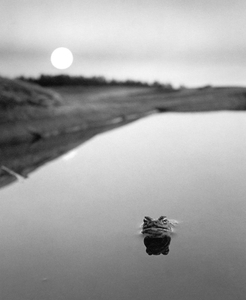 Sammallahti had a solo exhibition at Paris' Mois de la Photographie in 1996 and another in 1998 at Houston Fotofest, Texas. 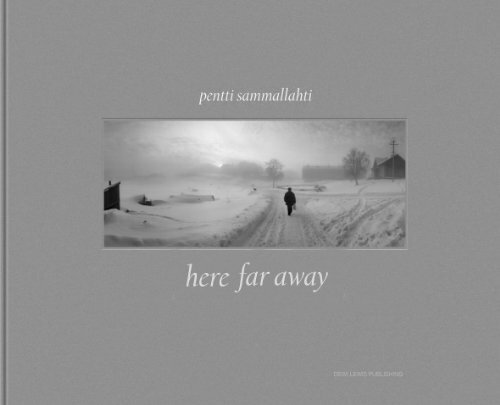 In 2001 the Helsinki University of Art and Design awarded Pentti Sammallahti the title of Honorary Doctorate in Art. 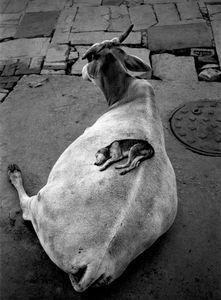 In 2004, the famous French photographer Henri Cartier-Bresson ranked Sammallahti among his 100 favorite photographers for his Foundation's inaugural exhibition in Paris. 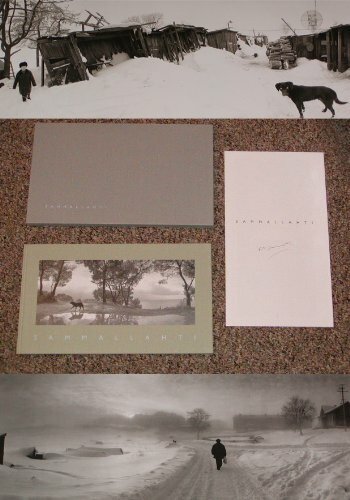 The French Photo Poche book series published his book edited by Robert Delpire in 2005, and the same year, Sammallahti had a personal exhibition at the International Photography Festival in Arles. 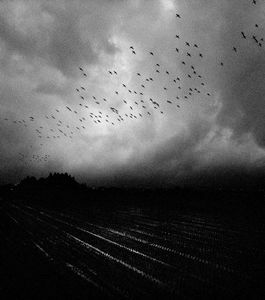 His second exhibition at Recontres d'Arles was a major retrospective in 2012 accompanied by the release of the first retrospective monograph Here Far Away, published in six languages (German, French, English, Italian, Spanish, and Finnish). 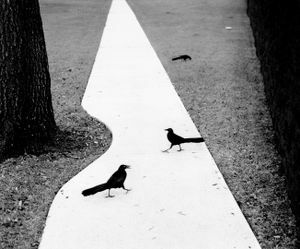 Among museum collections Sammallahti’s work can be found at the Victoria & Albert Museum, London, England; Museum of Fine Arts, Houston, Texas, USA; Bibliothèque Nationale, Paris, France; Stedelijk Museum, Amsterdam, the Netherlands; Museum fur Kunst und Gewerbe, Hamburg, Germany; Moderna Museet / Fotografiska Museet, Stockholm, Sweden; and The Finnish State Collections and the Photographic Museum of Finland. Text courtesy of Nailya Alexander Gallery, New York. 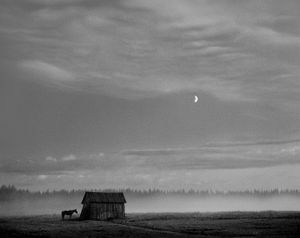 For the first time, we are able to appreciate the breadth and scope of this Finnish photographer’s masterful work — in a book that spans more than 40 years of exquisite black-and-white photographs.